BODYATTACK is a high-energy, sports-inspired cardio workout. This workout is meant to improve strength, agility, coordination, and endurance. These classes are designed with simple aerobic movements that anyone with a moderate fitness level can perform. When you decide to attend a BODYATTACK class, you can expect exercises that condition your upper and full body, burning calories for a leaner body. Doesn’t sound too bad, right!? This fitness class is meant to get your blood pumping, working all different areas of your body, and giving you an amazing aerobic workout. Since BODYATTACK is meant to work your entire body, there are three main move groups: aerobic, sports, and strength. This workout class does not involve any equipment, this means you do not need to bring anything! But we do recommend you bring a water bottle, comfortable clothing you can move easily in, and good athletic shoes. You can also bring a towel to wipe off all the sweat you will be producing. There are many benefits of this high intensity class. 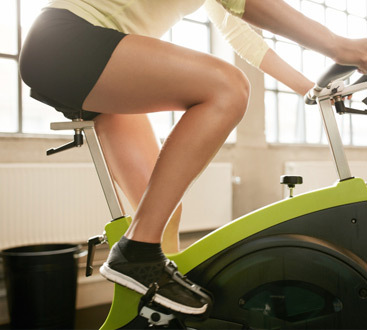 The amount of calories you burn is tremendous, but that will be obvious once you start following the instructors. These classes are meant to improve many aspects of your fitness levels, including: agility, strength, coordination, endurance, your heart health, and your lung capacity. That is a lot to improve in one class! 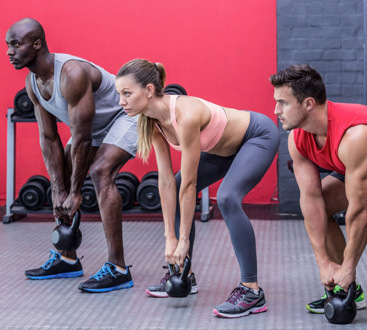 A lot of fitness classes are intimidating for people who are new to the fitness world, but in BODYATTACK there are “low options” which allow you to do the minimal movement that still give you a great workout and great results. So do not be intimidated by the sound of this class, by the end of it, you will be feeling more alive, energetic, and unstoppable.